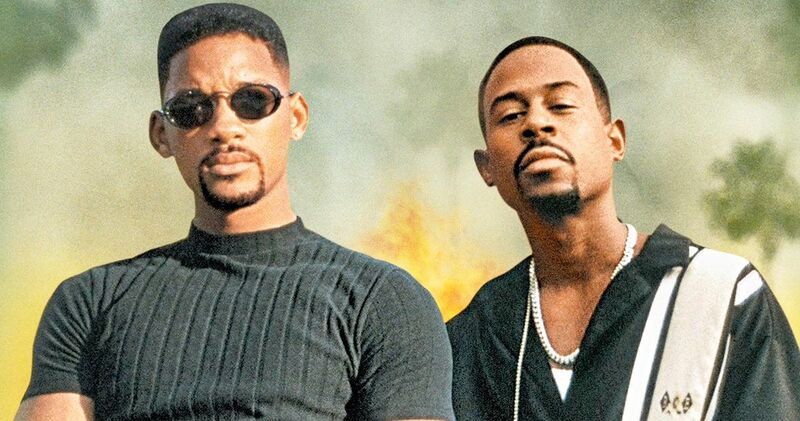 Bad Boys 3, aka Bad Boys for Life, is going to pit Will Smith and Martin Lawrence up against a new drug cartel. Fans of the franchise have been waiting 15 years for any kind of forward movement with the sequel and they were treated to the excellent news late last year when Smith and Lawrence announced that it was officially happening. Since then, the actors have been involved in the casting process, trying to choose actors and actresses that they have the best chemistry with. Everybody has been so excited about Bad Boys 3 actually happening that not many have stopped to wonder what the movie will actually be about. Thankfully, the synopsis for the sequel has been revealed and it seems that we’re going to get some crazy action, which is what everybody was thinking, along with some comedy, which is also what everybody was thinking. However, this installment might be the darkest one out of the bunch. You can read the synopsis below. The drug cartel leader, Armando Armas, will be played by Jacob Scipio and he sounds like a pretty tough character who is out for Will Smith’s Mike. It had previously been reported that Vanessa Hudgens, Alexander Ludwig, and Charles Melton are playing a highly specialized police unit in Bad Boys 3 who help Smith and Martin Lawrence’s characters when a new threat emerges in Miami. The new casting recruits are the AMMO team and Armas is that new threat that emerges in Miami. According to sources close to the Bad Boys for Life production, Martin Lawrence and Will Smith conducted chemistry tests with the new cast joining them. It’s not clear what was involved in these tests, but Smith definitely knows what he’s doing at this stage in the game. Joe Pantoliano is back as Captain Howard and one would imagine that he did not have to go through a chemistry test with Smith and Lawrence. Bad Boys for Life is expected to begin shooting in the next few weeks with production lasting through the second week of April in Miami and Atlanta. The sequel, which will be directed by Adil El Arbi and Bilall Fallah, is all set to hit theaters on January 17th, 2020. With production about to start, it’s only a matter of time before some of the first looks from the set are released, so make sure to keep checking back for more news. The Bad Boys for Life synopsis comes to us from Production Weekly.